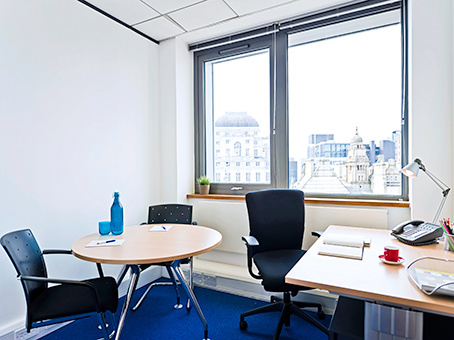 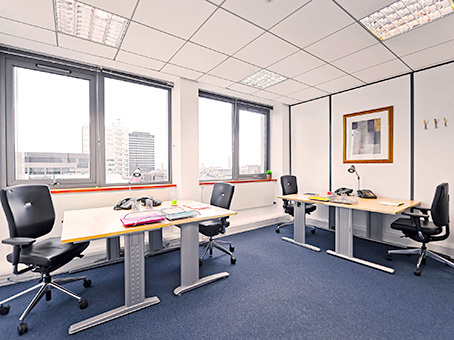 The serviced office space is located in Manchester within an imposing, nine-storey HQ-style office building in the heart of Manchester’s traditional central business district, with all the amenities of the UK’s 2nd city on the doorstep. 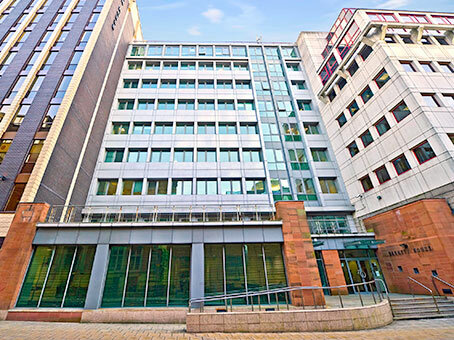 As well as excellent transport links, there is also an NCP car park five minutes’ walk away. 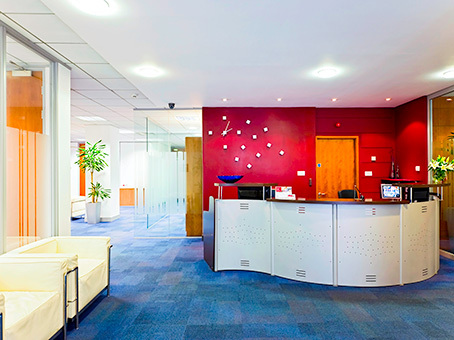 Manchester is one of the UK's leading conference destinations hosting major national, international and political conferences. 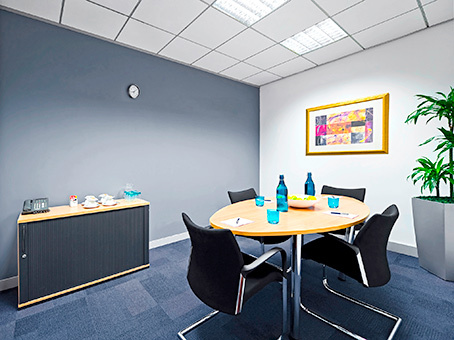 Manchester Central Convention Complex, formerly known as GMEX, is just a 5-minute walk away and the business centre itself also provides conferencing facilities and a whole floor of meeting rooms.